✅Free Shipping, Buy Genuine Original CaseMe iPhone X Plus Magnetic Detachable 2 in 1 Multi-functional Wallet Case at Casemecase.com. 14 Card Slots + 1 Zipper Coin Pouch. 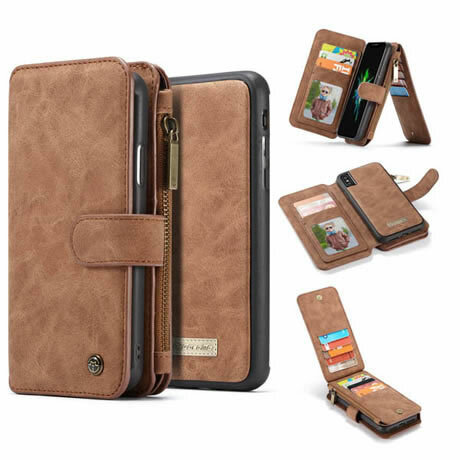 My friend had me order caseme wallet case for his wife’s sister which she loves, I am going to buy a new 2018 iPhone, I will buy this wallet case for the first time.